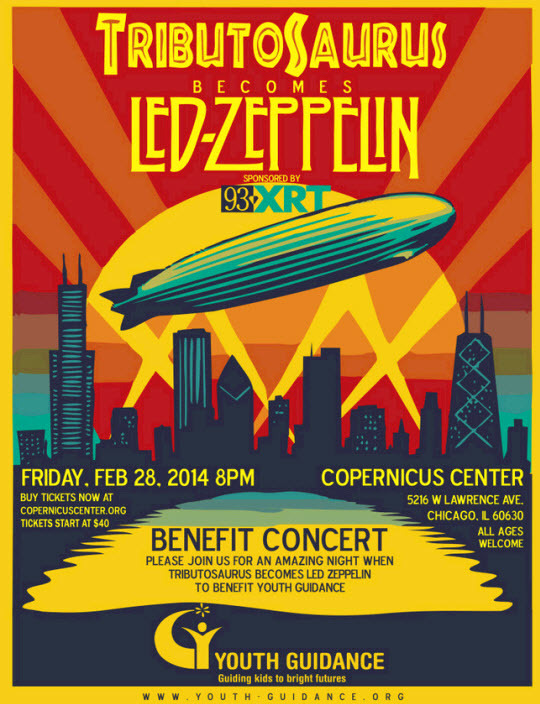 A special one-time benefit event, spanning the full range of the Zeppelin catalog. A large portion of the proceeds will go to Youth Guidance, which serves 14,000 youth in over 70 schools throughout Chicago and the suburbs. Tributosaurus will, as always, showcase meticulous, faithful re-creations of the original arrangements. Hear Theremin, live strings, as many guitars as needed, & all vocal harmonies or effects reproduced in style. Led Zeppelin is one of the most influential and impactful bands in the history of rock and roll. The blues was the basis for a collision of hard rock, folk, iconic wailing vocals, and guitar wizardry that continues to be evident in the sounds of music today. You can argue, effectively, that Zeppelin fathered heavy metal, set the template for decades of hard rock, and set a standard virtually no rock band has been able to match. Tributosaurus will delve deeply into the audaciously brilliant early records, and soar to the height of rock star excess in the famed mid 70’s period, all the while striving to capture the majesty and epic beauty of the songs as originally recorded. Tributosaurus and 93 XRT are pleased to return to a once forgotten jewel of the Chicago music scene. The Copernicus Center’s theater was the first movie palace in Chicago designed for talking pictures, and it has been restored to its’ original condition and outfitted for live performances. It is incredibly convenient – located just a block from the Kennedy on Lawrence, and 2 blocks from Metra and Blue Line stops at Jefferson Park Terminal. From the starry sky ceiling to the marble clad lobbies, everything about this theater impresses, and the acoustics are fantastic too. 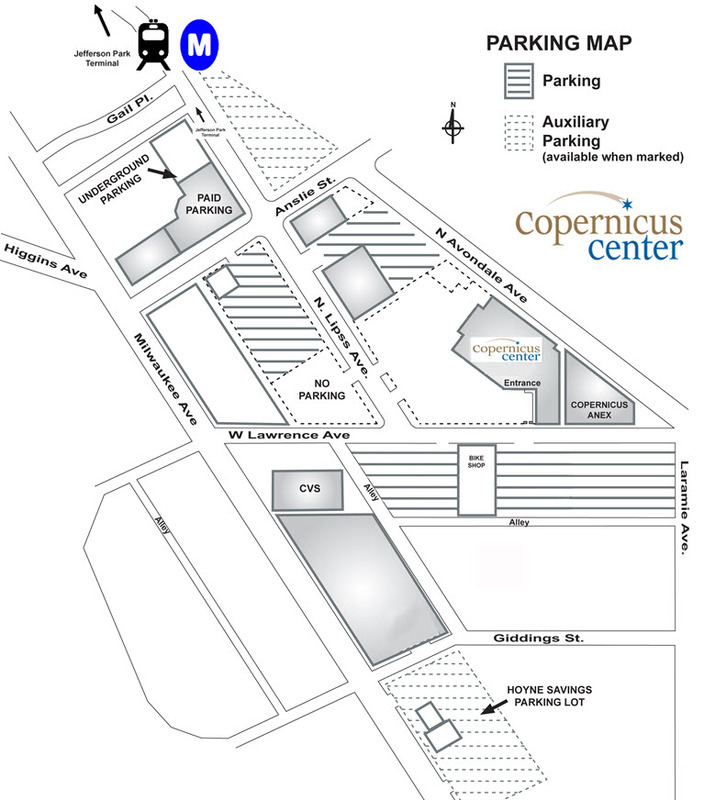 Tickets are available online or at the Copernicus Center box office (7pm on Feb 28th). 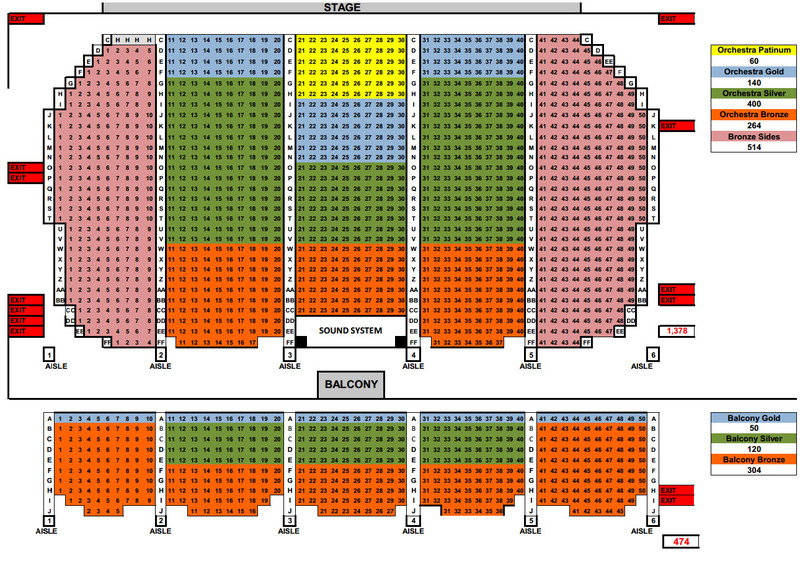 The seating is assigned, so you’ll want to get yours ordered as soon as you can to reserve the section you want – and bring your kids – it is an ALL AGES show. MISSION: Youth Guidance creates and implements school-based programs that enable at-risk children to overcome obstacles, focus on their education and, ultimately, to succeed in school and in life. Tributosaurus is pleased to donate a large portion of the Zeppelin show proceeds to Youth Guidance, which serves 14,000 youth in over 70 schools throughout Chicago and the suburbs. Youth Guidance provides critical support in some of the city’s most distressed neighborhoods, offering dynamic after school programs to support children and their families. Through counseling, prevention, after school and youth workforce programs, Youth Guidance continues to help thousands of Chicago’s most at-risk youth develop the social and emotional skills needed to succeed in school. 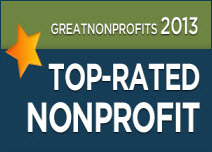 Their results are amazing…increasing school attendance, improving grades, decreasing youth violence (by 44%) and helping youth facing the horrors of trauma, abuse, addiction, and depression. A ticket purchased to this event will help Chicago’s most at-risk youth find evidence of their worth, succeed in school and create a positive future for themselves. Find out more at youth-guidance.org.